Patti Miinch: Keepin' It Simple . . . Right? According to many sociologists, the #1 resolution made by Americans every year is to get into shape. 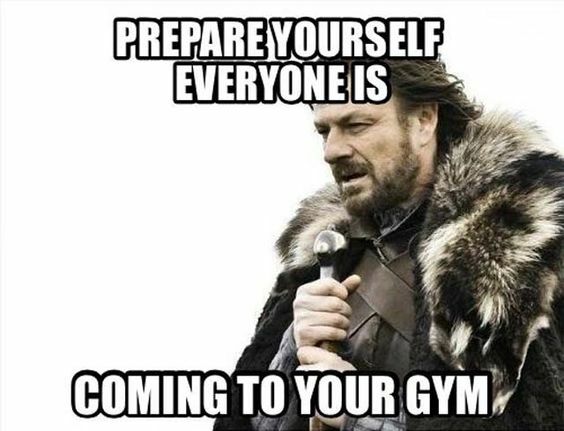 Judging by the number of folks I saw when I went to the gym today, that observation is true. By the way, I didn't make a similar resolution. 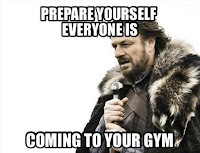 No, I went to the gym because: 1) my bullet-journal calendar indicated it was "strength-conditioning" day; and 2) the gym was open. But I have made a resolution. Just one. It's a very simple one, a foundational one. To do my best, one day at a time, to live according to my personal beliefs and values. To do my best. . . That doesn't seem too hard, too complex. I'm not expecting perfection, just my best effort. one day at a time . . . I don't have to worry about a 12-month plan with quarterly goals and a weekly checklist. Just 24 hours. Actually, only the 17 or so that I'm awake and functioning. to live according to my personal beliefs and values. Well, I have firmly-established, clearly-defined and quite-basic beliefs and values, so all in all, my resolution is pretty straightforward. Go back to that last part. It appears so simple, but . . . Looking ahead, I know without a doubt that just as I failed to accomplish some of my 2017 goals, there will be moments, even days, in 2018 where I don't living according to my beliefs and values. But not trying? I can't live with that. It's simply not an option. What about you? Did you make any resolutions for 2018? 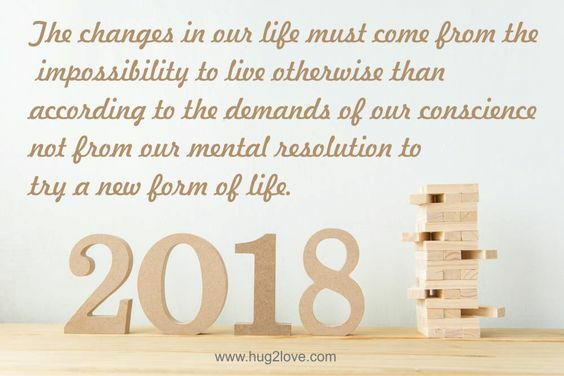 I hope you'll share (as you feel comfortable, of course) through a comment below your resolutions or goals or plans for 2018. Don't forget to sign up to have each post delivered directly to your email inbox! Simple is best, though you are so right; it is not easy. In fact, it is much easier to busy myself, checking off to-do lists, than to live intentionally from the heart. The older I get, the more I realize simple is imperative in my relationship with the Father.